The special call VR2009EAG was on air yesterday, first good opening on six meter into JA, HL, BV and BY. In the late afternoon, good condition on 17M with JAs. In the evening, made good contacts to EU and NA with RTTY. 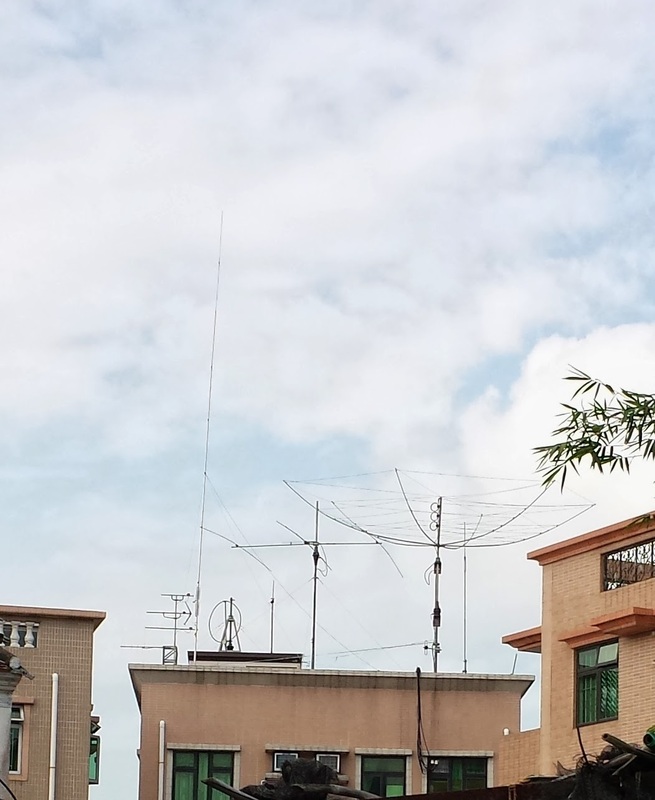 a total of around 450 QSOs were made.